Has the BS 8612 had an impact on the roofing industry? 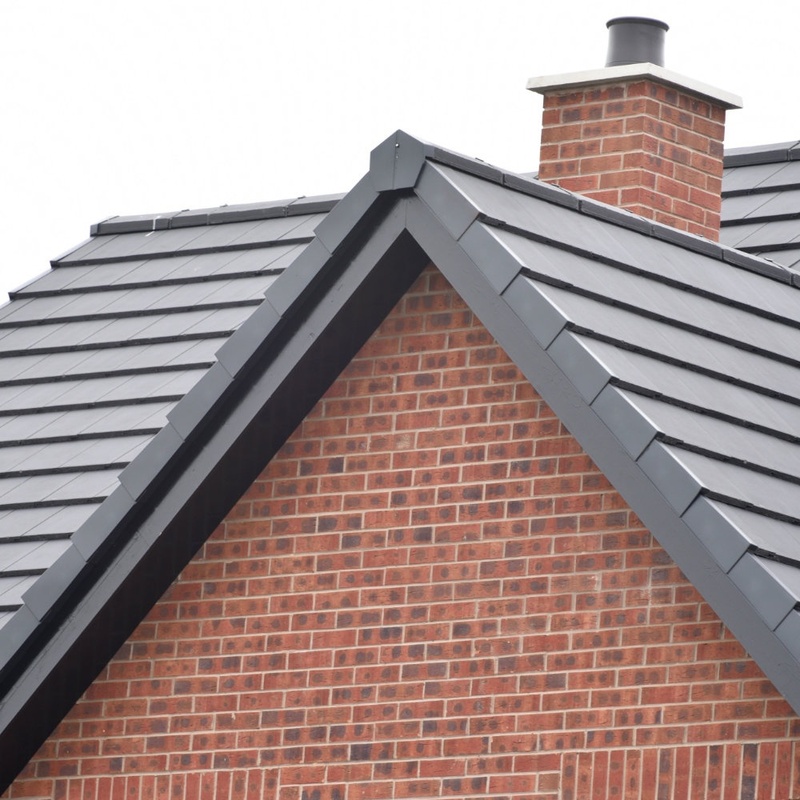 Our Roofing Specialist, Chris Brierley looks at the impact the BS 8612 has had on our suppliers, customers and the pitched roofing industry. Nine months ago, the ‘BS 8612’ from the British Standards Institute was introduced. A lot of us – roofing contractors to merchants – welcomed the idea as it meant that there would be a minimum performance requirement for the installation of dry-fix systems. Unfortunately, over the years, many inadequate and cheap dry fix products have been used. Even if the right products are purchased and the right intentions are there, many roofers ignore manufacturer instructions which causes problems later down the line. I’ve been at Elliotts for some time now and as their Roofing Specialist, I’ve heard some horror stories in the industry. From tile battens not extending far enough beyond the outer edge of the wall to water leaking out of the verge, none of which are acceptable. Yes, dry fix roofing is fast, simple and cost-effective but it doesn’t mean roofers should fit it wrong. That’s why, when the news about the BS 8612: Dry-fixed Ridge, Hip and Verge Systems for Slating and Tiling specification came out in January 2018, I was all for the idea. It’s been nine months now and I’ve certainly seen a difference. In the run up to the new requirement, we made sure that our suppliers – Marley Eternit and Redland - met this standard. This has helped to eliminate any concern for the contractors, as they know the systems we provide at Elliotts all meet the performance requirements. But it’s not just the suppliers, I’ve also seen a change in the knowledge of our customers too. They’re aware that they can no longer install a dry verge product with just a nail fixing into the end grain of the batten, instead mechanical engagement must be on the faces of the batten. Customers are always double checking that what we keep in stock is up to requirement – which of course it is. They can trust and rely on us and our suppliers. In terms of the industry, I think it’s helped to improve the standard of pitched roofing in the UK – not that it was ever bad, it’s just helped with consistency, now that only compliant systems can be used. The BS 8612 is a good thing and I personally believe in time this will become a legal requirement within the market place. I can source any roofing materials to help you build. Just let me know what you need and I'll get back to you with prices. Don't forget we can deliver direct-to-site or we can arrange delivery to your local Elliotts branch.